Whether it's for a loved one, for a survivor you know, or for yourself, our loved ones deserve recognition. 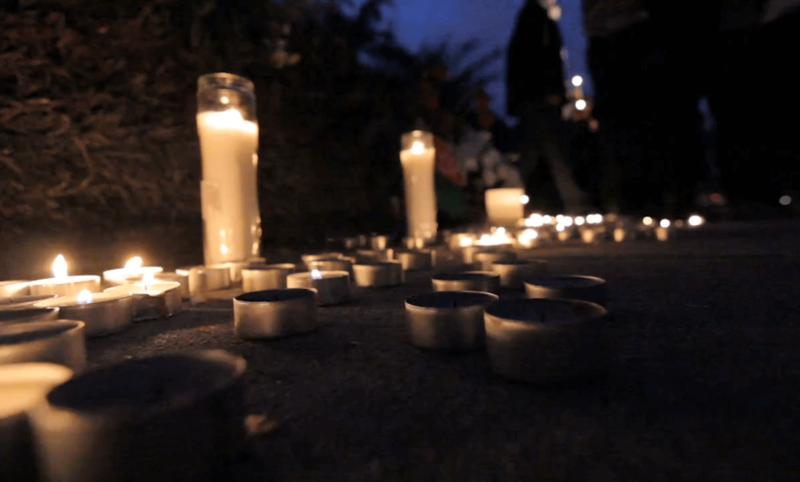 We will display the name of the person you are lighting a candle for at an upcoming healing vigil. At the end of the year, we will display the names submitted in a video a print display. 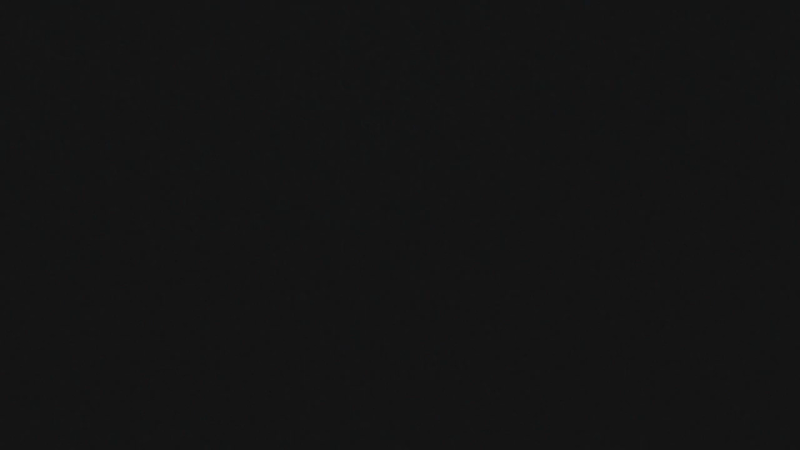 Names opted out will not be included. We will email with more specifics in the fall. Crime Survivors for Safety and Justice is a national network of crime survivors joining together to create healing communities and shape public policy. We are a flagship project of Alliance for Safety and Justice. 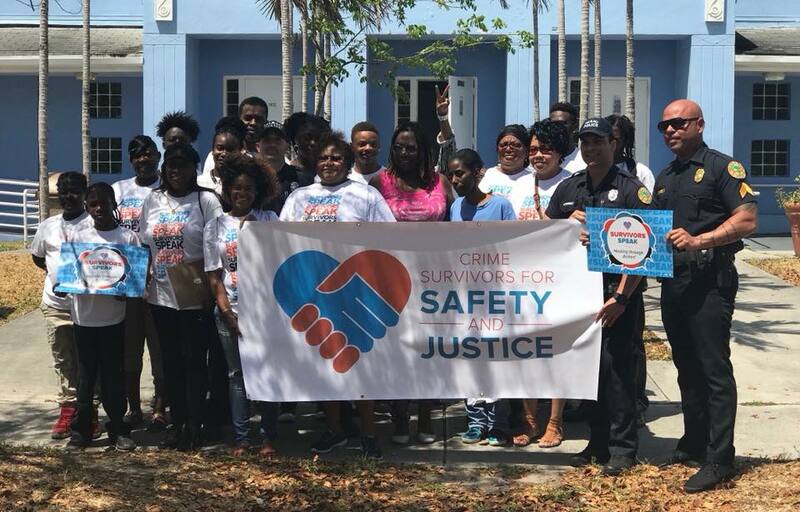 With over 25,000 members and growing, including chapters and leaders across the country, Crime Survivors for Safety and Justice is building a movement to heal together and promote policies that help the people and communities most harmed by crime and violence. For too long, the voices and experiences of diverse crime survivors have been ignored, despite tremendous increases in public safety spending. Instead of putting the needs of survivors first, most justice systems have failed to stop the cycle of crime and wasted billions of dollars. Crime Survivors for Safety and Justice recognizes that survivors deserve a safety and justice system that works — a system that prioritizes prevention, accountability and recovery from harm. We are coming together to heal and take action. We share our stories, honor our loved ones and ourselves, create healing communities, and advocate for policies that prevent crime, increase accountability, reduce wasteful incarceration, reduce trauma and better support survivors, families and communities. 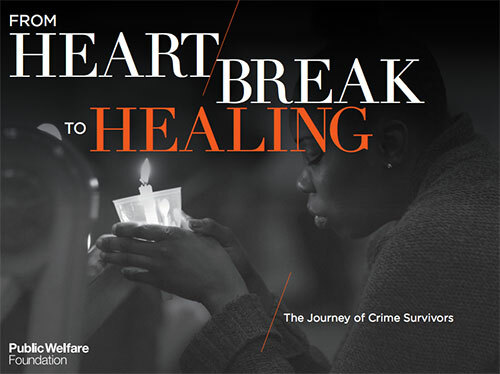 Crime Survivors for Safety and Justice is a flagship project of Alliance for Safety and Justice, a national organization working with partners and leaders to advance criminal justice and public safety reform in states across the country. 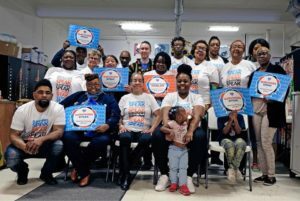 Alliance for Safety and Justice engages in policy advocacy, issue education, research and coalition building to replace wasteful prison spending with new safety solutions focused on prevention, stopping the cycle of crime and community wellbeing. Alliance for Safety and Justice is the sister organization of Californians for Safety and Justice at Tides Center and Alliance for Safety and Justice Action Fund at The Advocacy Fund. Crime survivors across the country are sharing our stories to recover, heal, and create change in our communities. 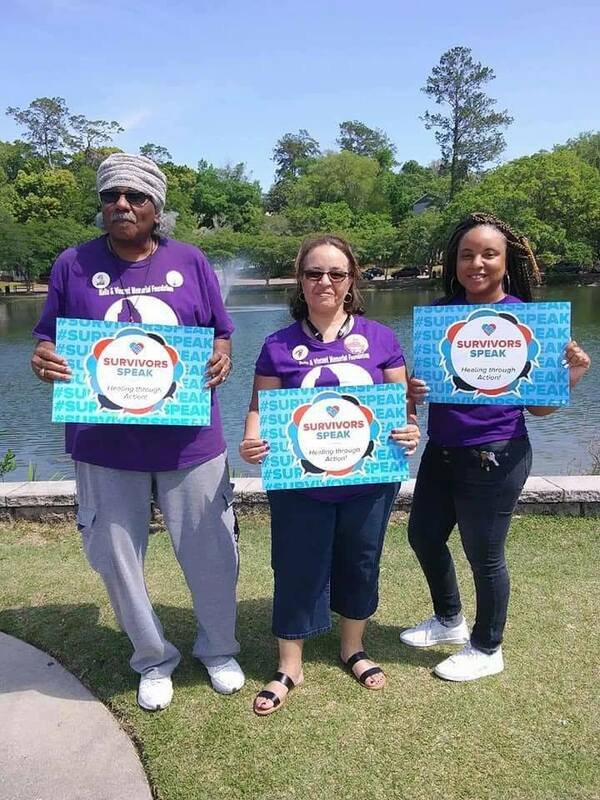 Crime Survivors for Safety and Justice is building a national network of crime survivors, including state and local chapters, to create healing communities and advocate for policies to help people impacted by crime and stop cycles of victimization. Our chapters offer opportunities for community and leadership development. Chapters host trainings on safety and justice policy, addressing the needs of survivors, sharing our stories and engaging in action for change. Chapters also organize healing circles, community support events and opportunities for survivors to build connections and mutual support. Chapter leaders also have opportunities to engage in advocacy to advance criminal justice and public safety policy reforms, in coordination with Alliance for Safety and Justice. We currently have five active chapters in California and are developing chapters in Michigan, Illinois, Ohio, Florida, Texas, Louisiana, Pennsylvania, and beyond in 2018. 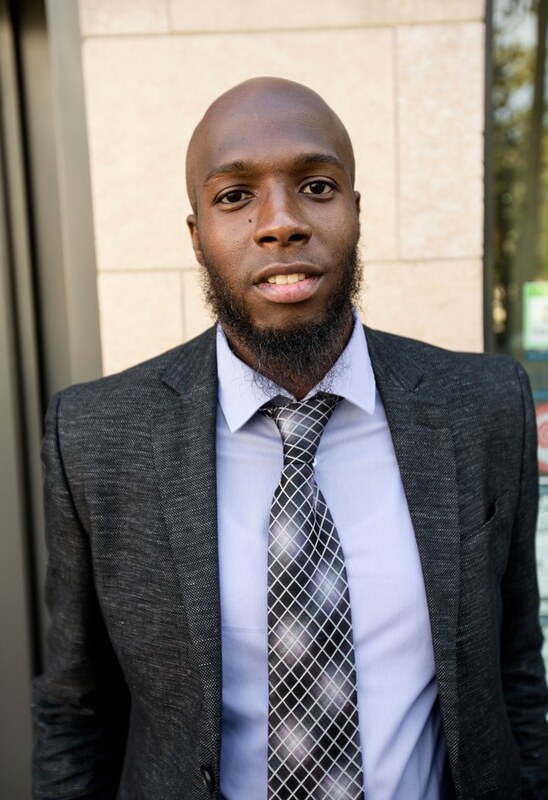 If you are interested in starting a Crime Survivors for Safety and Justice Chapter in your state, please contact Aswad Thomas, Chapter Development & Membership Director at chapters@safeandjust.org for more information. 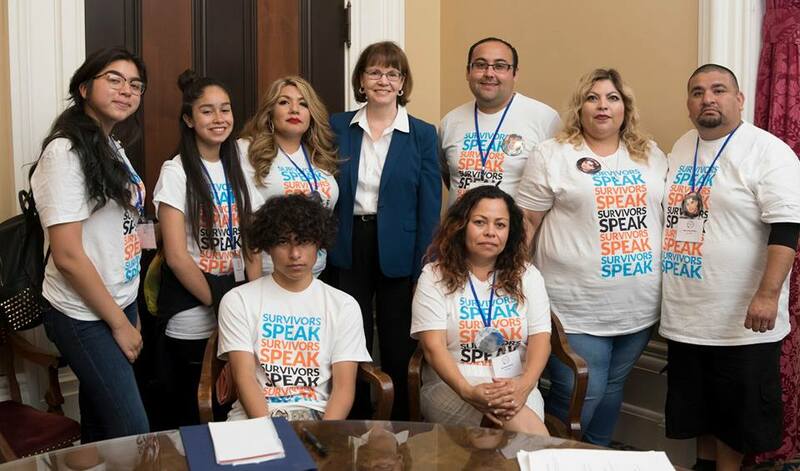 A Crime Survivors Leadership Team is a group of crime survivors from diverse backgrounds and experiences, who have uncovered the healing power of sharing their stories to elevate their voice at events, in the media, and at legislative hearings. Chapter Engagement Activities: Our chapter host and engage in several community-based activities. We have designed a groundbreaking “Building a Network of Leaders To Win New Safety Priorities” organizing training curriculum. 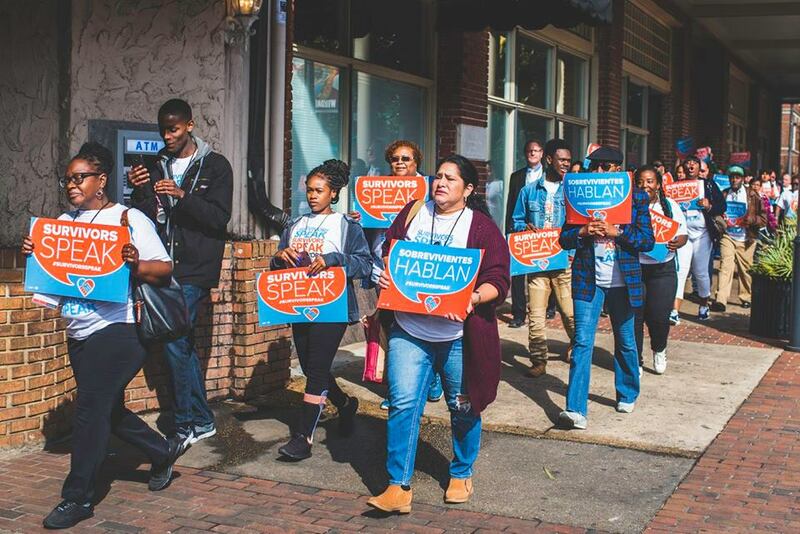 This curriculum includes 12 trauma-informed modules that are designed to recruit and train new chapter members as organizers who can win justice reform campaigns at the state level. Our annual Survivors Speak conference, which has been held in California during National Crime Victims’ Rights Week, brings together survivors, particularly from communities most affected by crime, to share their stories, honor their loved ones, and advocate for smart justice policies that prevent crime, reduce incarceration, and better support survivors, families and communities. We are currently working to expand our Survivors Speak conference events in our partner states in 2018. 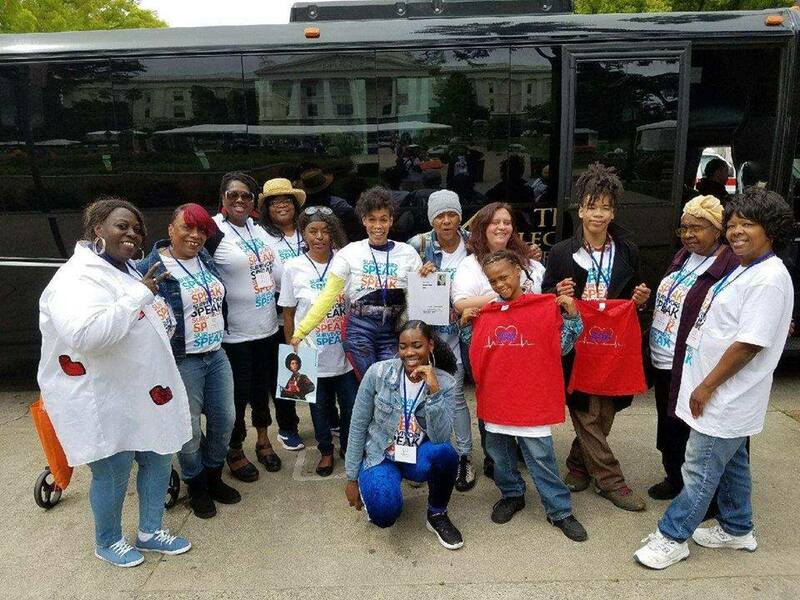 Crime Survivors for Safety and Justice is on the front lines of elevating the voices of marginalized crime victims and is working to help steer Victims of Crime Act (VOCA) funds to historically overlooked populations. To assist in this effort, we have created an advocacy toolkit to help organizations ensure that newly available VOCA funds are distributed to programs that support underserved victims of crime.To learn more about VOCA and download the toolkit VOCA and The Need for Advocacy Toolkit. We’ve also continued our advocacy of trauma recovery centers throughout the country. 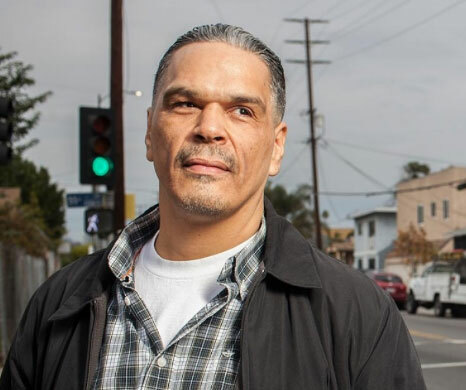 In 2013, our Crime Survivors for Safety and Justice Network helped win legislation to establish first Victims Compensation Program Trauma Recovery Grant Program in California. In 2014, we won a permanent budget allocation of $2 million for trauma recovery programs. There are now eleven trauma recovery centers across the state of California. In 2017, we worked with the Ohio Attorney General’s Office and Victims of Crime Act Administrator’s Office to develop five Trauma Recovery Centers in the state of Ohio and helped passed legislation in Illinois to pilot three trauma recovery services in the state. We are actively working with additional states to establish trauma recovery centers. Historically, policymakers and the public lacked information on who crime victims are, what they need to recover from crime, and what opinions they hold about our criminal justice system. The Alliance for Safety and Justice released a first-of-its-kind national survey in 2016, bucking conventional wisdom regarding the views of crime victims on incarceration. Among other significant findings, the National Survey of Victims’ Views found that, by a 2 to 1 margin, victims would prefer the criminal justice system focus more on rehabilitation than punishment. Click here to view or download the report. 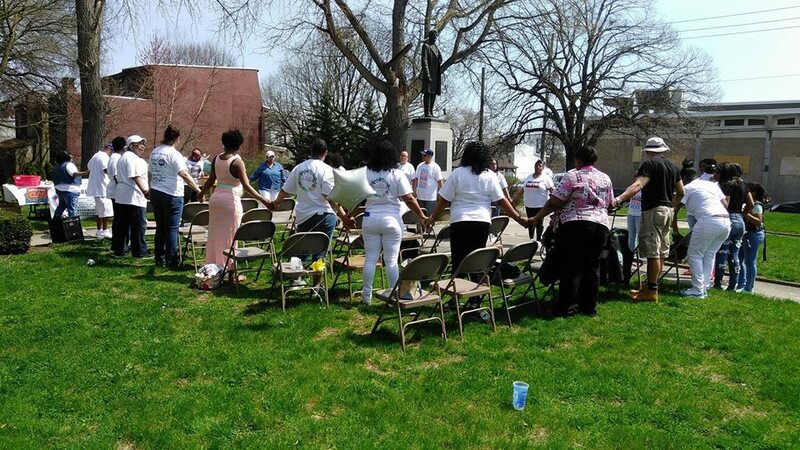 Crime Survivors for Safety and Justice hosts an annual convening of survivors of crime, system leaders, and influencers from across the country during National Crime Victims’ Rights Week in April. 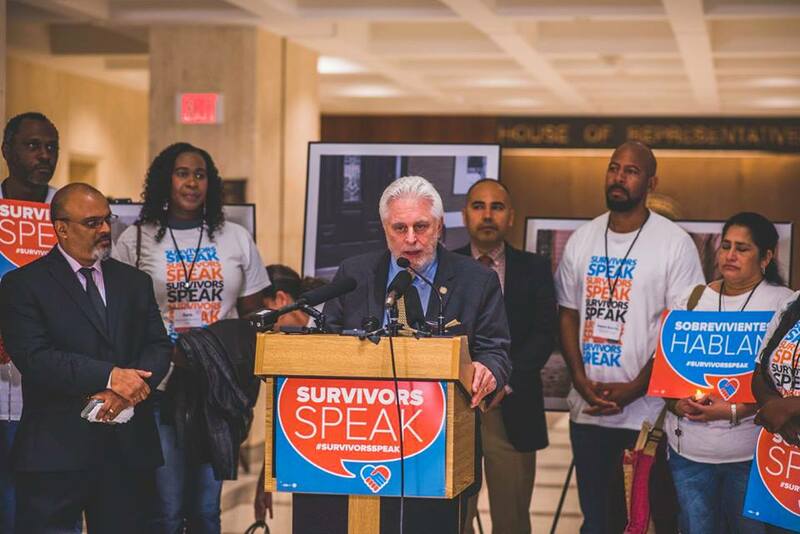 The event — “Survivors Speak” — held each year since 2014, is the largest gathering of crime victims in the United States and is a place for crime survivors, particularly from communities most affected by violence and crime, to move from healing to action. Survivors are coming together to share stories, honor loved ones and ourselves, and advocate for policies to help our communities heal. 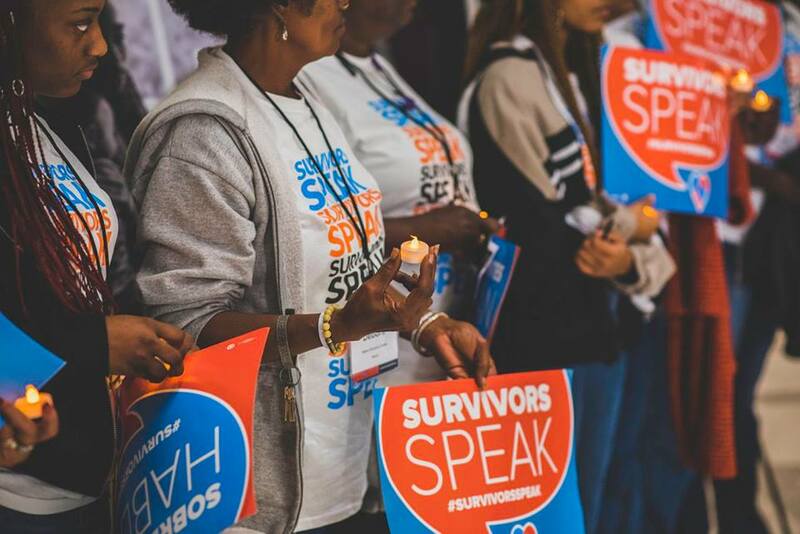 In 2019, we are hosting Survivors Speak events in California, Florida, Illinois, Ohio, Texas, and throughout the country for our National Healing Day of Action. Check out videos from Survivors Speak past, and hear stories from survivors across the country.